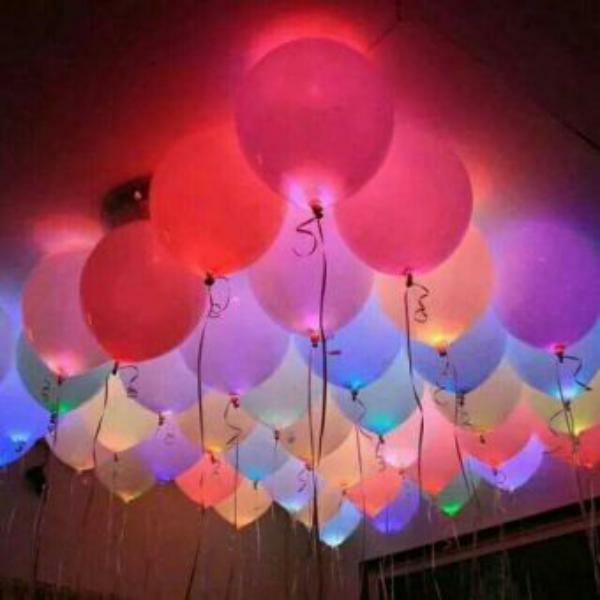 Online Shopping in Pakistan 20 Colorful LED Party Balloons with Free Home Delivery and Payment On Delivery.20 Colorful LED Party Balloons (Product Code: DMLEDB20) offer by DiscountMall at just ₨999/- instead of Rs 1500/-, enjoy Fast Shipping with FREE HOME DELIVERY. 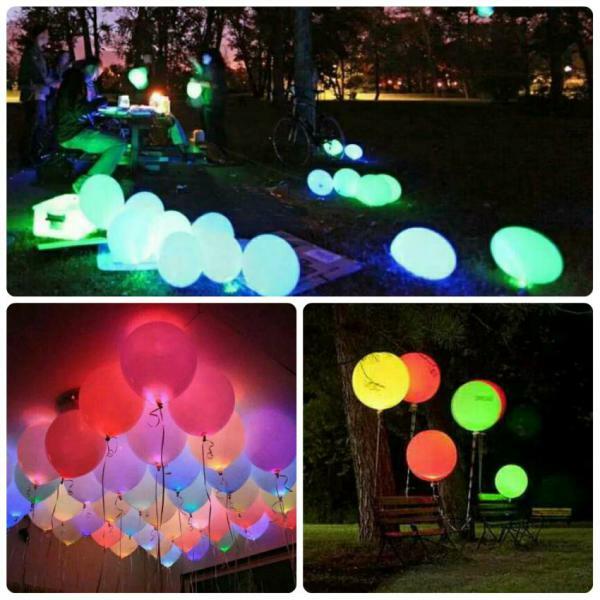 Light up your next party with fantastic Colorful LED Balloons. Perfect for birthday, anniversary parties, or any special occasion. Each balloon has an internal LED light to make them glow in the dark when the light is activated. 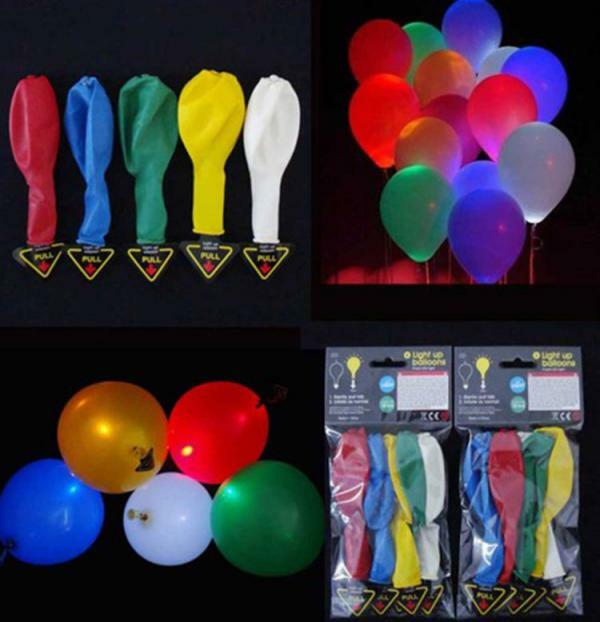 LED balloons can be inflated by mouth or filled with helium to float in air.